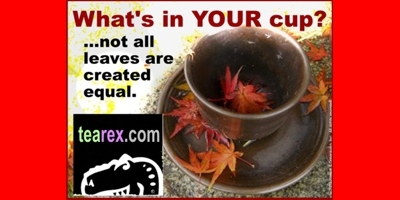 TEA ReX Electronic Gift Certificates (eGC) are simple and easy to purchase and to use. 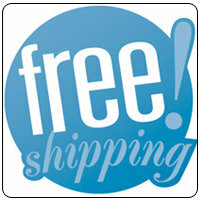 Simply click on one below for detailed instructions and personal options. To use your eGC Code: Simply enter the code into the Coupon / Gift Certificate section during checkout and the full amount or the remaining balance will be automatically applied to your current order. Gift Certificates are valid for one (1) year from date of purchase.